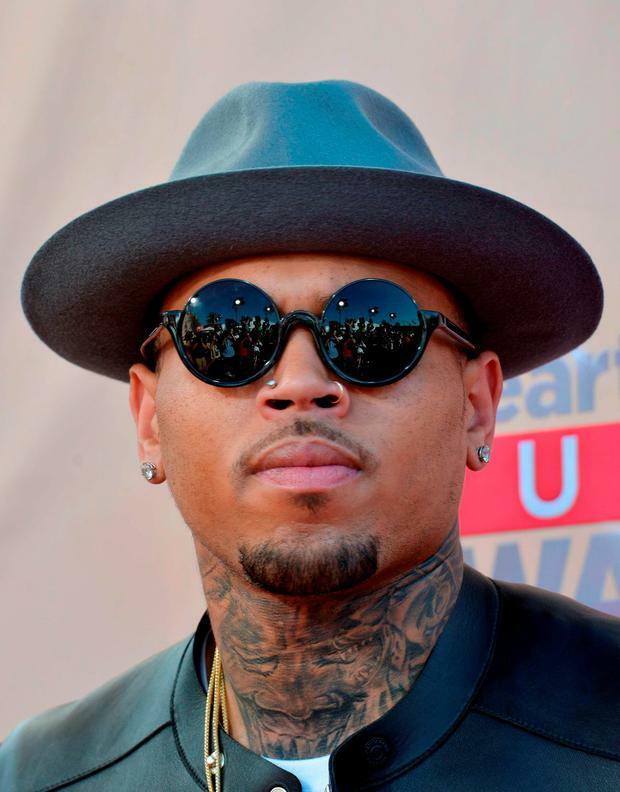 Chris Brown has been named a suspect in a battery case. The 25-year-old singer is accused of punching a man early on Monday morning during a basketball game at the Palms Casino Resort in Las Vegas. It comes just six weeks after his probation was released following his attack on then-girlfriend Rihanna. According to TMZ.com, Chris was playing basketball in the Hardwood Suite at the hotel, where he was staying, when the incident occurred at 3.42am. The outlet claims that Chris punched one of his fellow players after an argument. Various media sites have also reported that the man was then hit by a member of Chris’ entourage. While police attended the scene following the alleged attack, they apparently have yet to talk to Chris. The victim of the reported fight is said to have then taken himself to hospital where he was treated and released after discussing the incident with Las Vegas Metropolitan police Violent Crimes unit. Now the singer has two options on how to proceed. 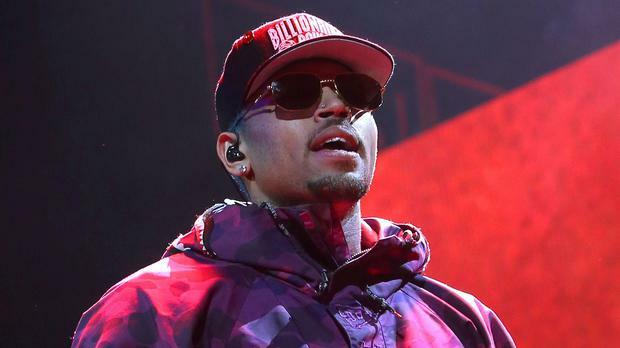 In a statement released by police, they said the first of Chris’ choices would see him sign a citation admitting to misdemeanour battery and face the charge in court. The second would be to let the District Attorney take the case, with the D.A. then given the choice of whether or not to press charges. If the fight had taken place before Chris’ probation following the Rihanna attack was lifted, he could well have been returning to jail. Revealed: Are these the most beautiful faces in the world?